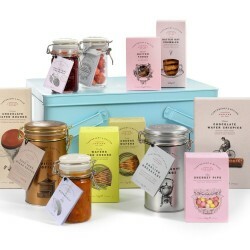 Our pick of the most exciting tea hampers and coffee hampers, put together by the UK's best artisans. 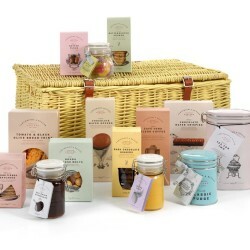 Choosing the right Christmas hamper can be hard, especially when there is so much choice out there. 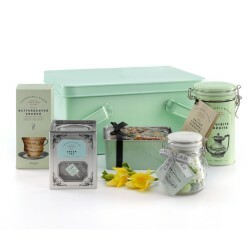 If the person you are shopping for is a known tea lover or coffee addict, these are the hampers you want to be looking at. 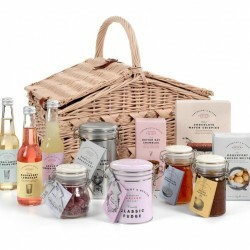 From summer picnic hampers to Christmas tea hampers, you're sure to find what you need. 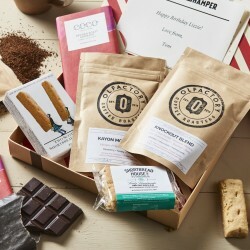 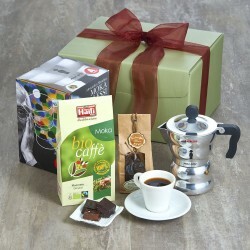 Aromatic coffees, tea tray gifts, even letterbox hampers they can receive and enjoy right away.